Looking for a great fundraiser for your school or organization? Click Here! 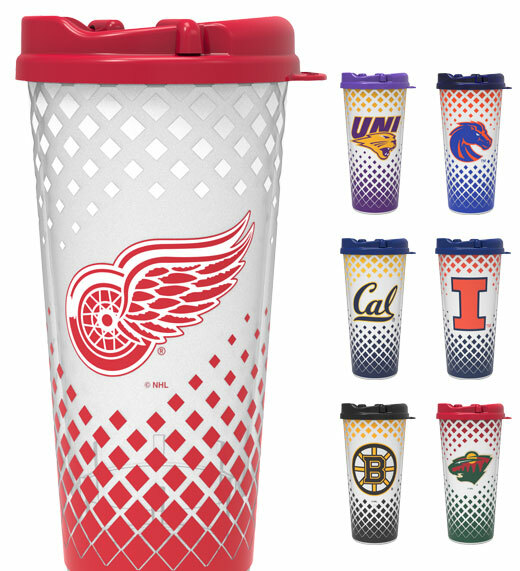 We will get you in touch with a local fundraising representative in your area for your customized Tumbler Fundraiser! <="" a="">© 2017 Fusion Drinkware. All Rights Reserved.